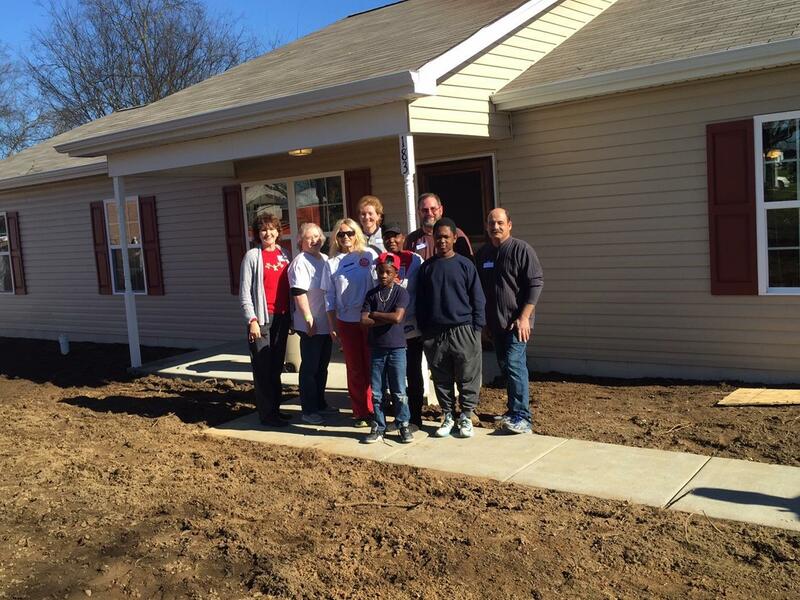 We are so proud to be a part of Build #49 with Habitat for Humanity of Sumner County! Excited for the Williams family as they move into their new home! Every other Friday I have the pleasure of reading to this amazing group of first grade kids. 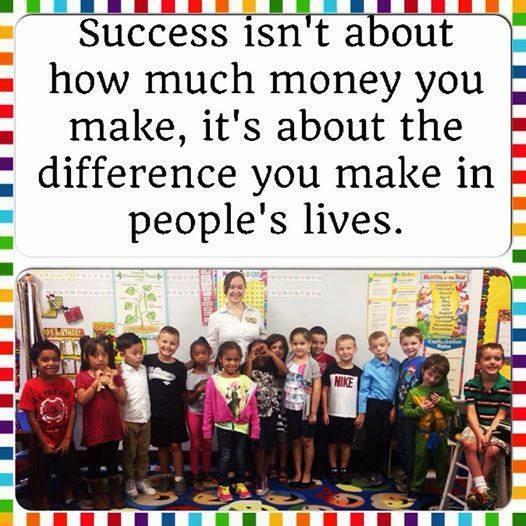 Although it's not much it is still a way of helping my community and supporting our teachers and school system! 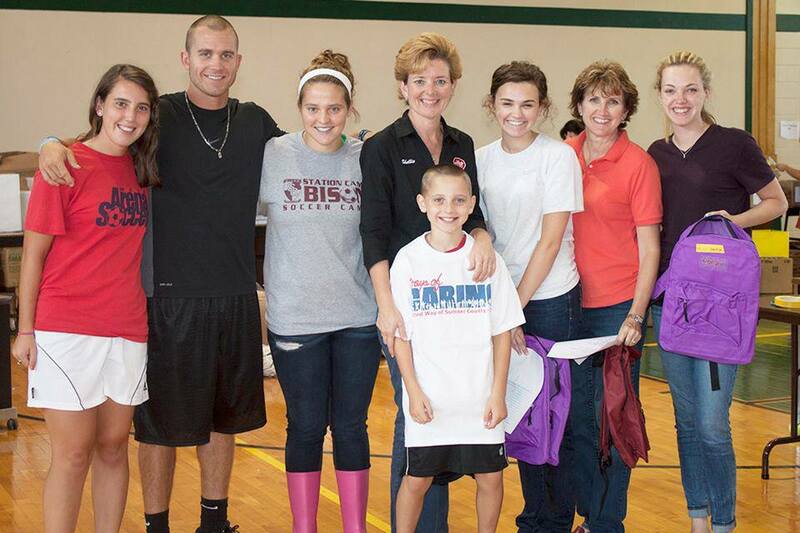 So blessed to be able to give back! One Stop Realty salute all those who served and serve... the Veterans and First Responders that protect us and our freedoms by participating in Hendersonville's Veteran's Day Parade. Over 50 entries traveled down Main Street honoring those who have and continue to sacrifice so much for others. Thank You! One Stop Realty volunteered at the United Way Stuff the Bus day at the Sumner County Board of Education last week! We packed over 30 backpacks for students in need in the Sumner County area. We had a great time and so glad we could lend a hand! L to R: Claudia Keele, Daniel Tucker, Savannah Keele, Shellie Tucker, Audrey Alexander, Monica Alexander, Molly Alexander and front row - Trevor Keele. Sandra Loves the Sumner County Humane Society! Sandra Cherry with Channel 4's Holly Thompson. Sandra is promoting an event with the Sumner County Humane Society. Our office hosted a food drive to benefit the Sumner County Food Bank. Shellie Tucker and her son, Daniel loaded the food and delivered it to the food bank. The agents at One Stop Realty provided all the ingredients needed for a great Thanksgiving meal. Those bags were distributed to needy families within our community. Shellie joined in the Sumner Association of Realtors Easter Egg Hunts and helped to provide candy, baskets, and stuffed animals for over 275 area under-priviledged children! The morning was filled with fun and excitement as the Realtors hid the eggs and the children raced to find them. The morning was topped off with homemade cupcakes and juice! What a great experience!